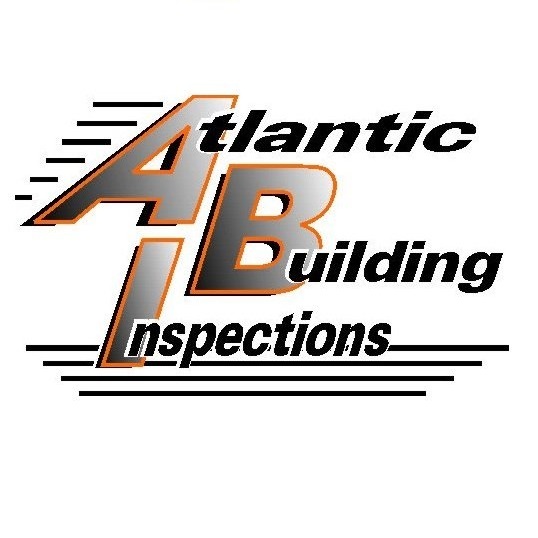 There are many benefits to having your home inspected by Atlantic Building Inspections before listing. With a pre-listing inspection your home could sell faster and for more money without any renegotiations because results of the inspection will be presented ahead of time. Your potential buyer will be reassured about the condition of the home from the detailed inspection report. A pre-inspected listing will also give you the ability to fix any problems and deal with any issues ahead of time, so there won’t be any surprises. How about the weird rationalization that the buyer will get their own inspection, anyway, so why should the seller go to the trouble and expense to get their own? Or even the belief that pre-listing inspections are more trouble for the listing agent than they’re worth because the buyer’s and seller’s inspectors will each find different things, which could blow up in the listing agent’s face. Most of us know that pre-listing inspections aren’t for the meek or weak agent. They represent a shift in thinking from the traditional to the rational and are often a tough sell to many seller’s who believe that the buyers are responsible for the inspections, which results in their heavy resistance to the pre-listing inspection idea and, many times, its rejection. Also, by getting the pre-listing inspection the seller has also enhanced the likelihood of a successful closing by creating a feeling of honesty and trust since they’ve disclosed or repaired all the necessary items. Let me explain why and how this new pre-listing inspection works. As you know, home buyers want a home that is in tip-top shape regardless of the age. That’s why having a pre-listing inspection makes complete sense. Since this pre-listing program requires the seller to confirm that there are no major systems in need of immediate repair or replacement and that there are no known safety hazards (which is what requires the seller to address the important things found in the inspection), the home is now more marketable and will help the sellers get their maximum selling price. So why jeopardize the sale (and your hard earned commission) by waiting for the buyer’s inspector to develop a long list of unexpected repair items? Making the repairs in advance of the sale and then properly positioning and marketing the pre-listing inspection will sell your listing for more money, in less time, and with less hassle! Careful consideration of these points will help the seller see it is more of a benefit to inspect than not to inspect. More and more people are choosing to have a pre-listing home inspection in order to avoid the problems of killing the deal with surprises just before the sale goes through. This trend is becoming more popular and will increase rapidly as the marketplace feels the positive impact it is having. If you want to sell your home for more and get it done faster, then consider the benefits of a pre-listing home inspection by Atlantic Building Inspection today.